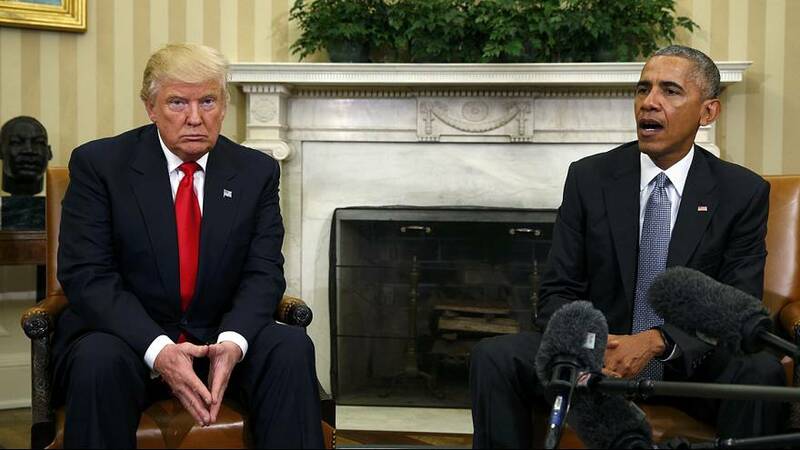 President Obama has met with President-elect Trump in the White House, to discuss the handover of power in January. Despite the men both describing the meeting in a positive way, the pictures show a different, awkward and uncomfortable reality. 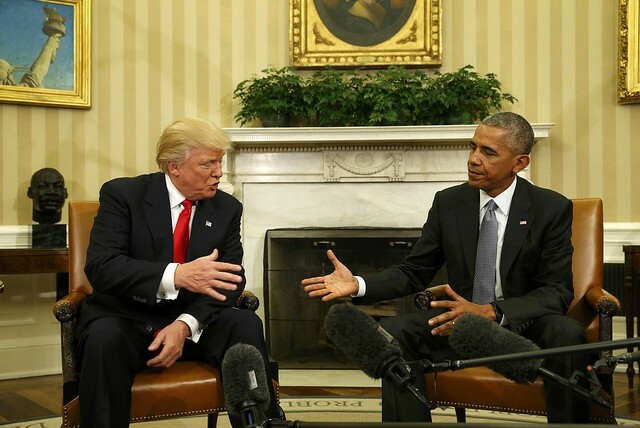 Trump has previously called Obama the worst President in US history, while the outgoing President said his eventual successor was unfit for the Oval office.